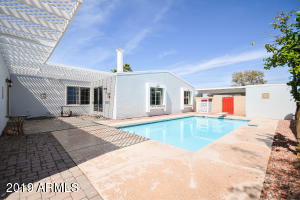 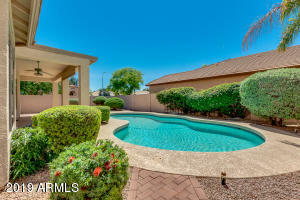 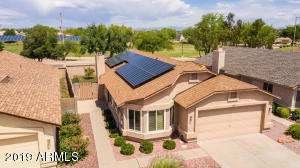 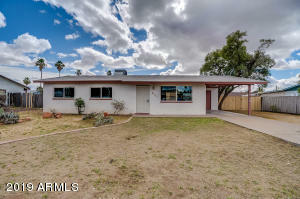 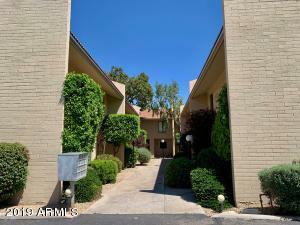 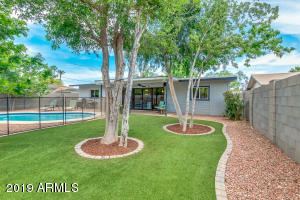 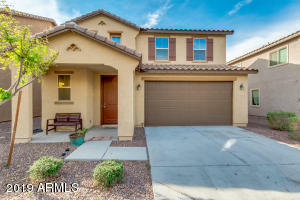 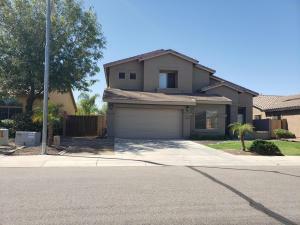 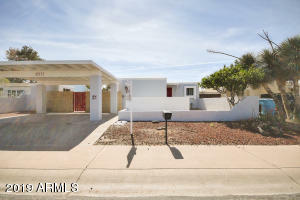 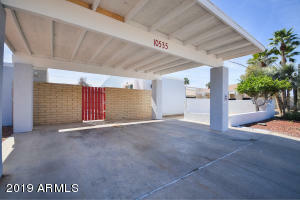 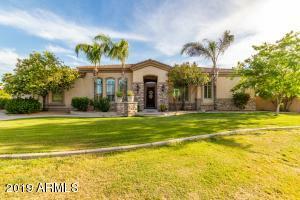 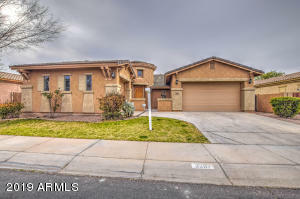 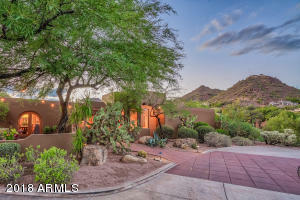 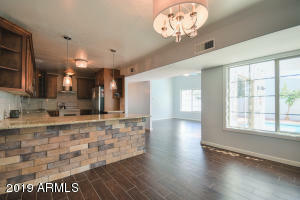 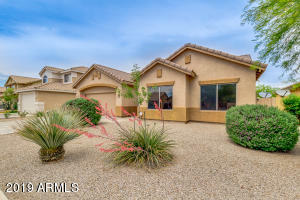 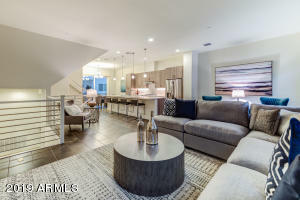 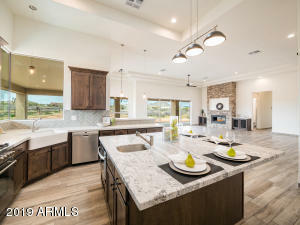 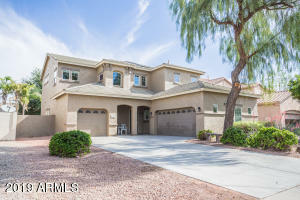 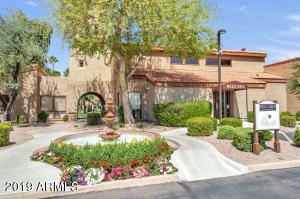 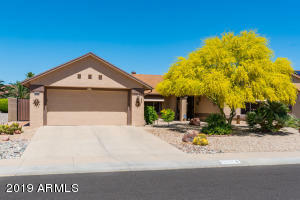 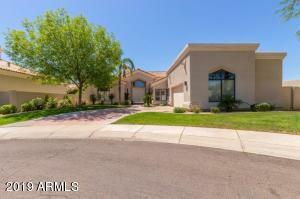 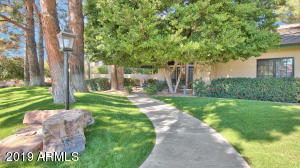 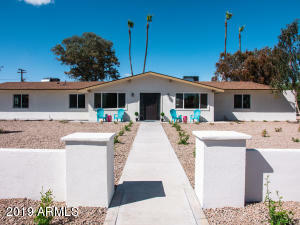 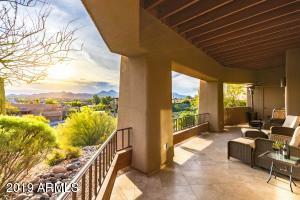 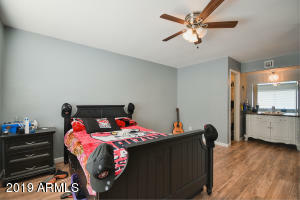 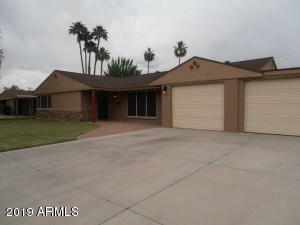 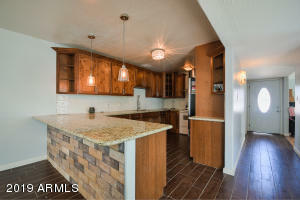 This is a very unique and beautiful home in the heart of Phoenix. 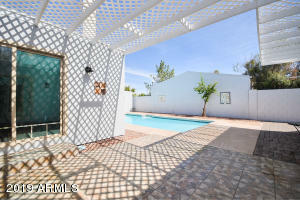 The house is spacious, open space, great views facing the pool/outside area from any angle of the house and with an incredible taste in detail. 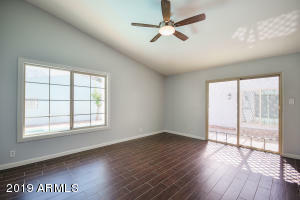 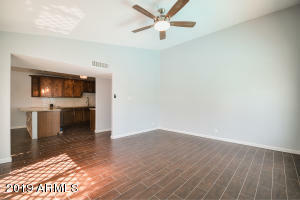 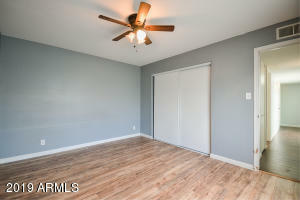 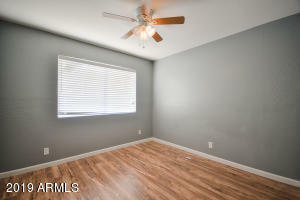 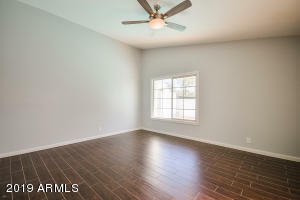 The home was just given fresh paint inside/outside, neutral colors, and new wood floors. 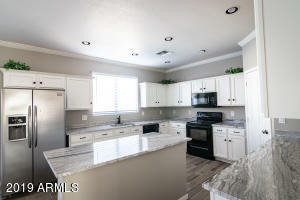 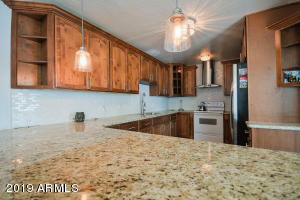 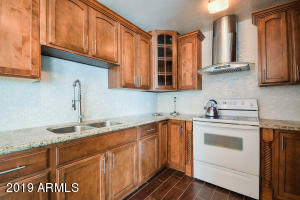 The kitchen consist of costum new cabinets, granite countertops, and breakfast bar your family/guests will enjoy at its best! 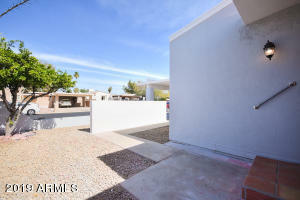 From west on W Indian School Rd towards Westwind Pkwy, Turn right onto N 104th Dr, Turn left onto W Devonshire Ave, Turn right onto N 105th Ave, Turn left onto W Calle Del Sol.